The Club Port Verd Apartments are located in a recently built, top quality, traditional Majorcan building, right on the sea front, in Port Verd, a housing estate full of green areas right next to the sea, a short distance from the traditional Cala Bona port and the Costa de los Pinos, where, as well as select restaurants and shopping areas, there are golf courses and long sandy beaches, on the north east coast of Mallorca, near the Llevant Nature Park. The building is totally integrated with its environment, has a communal pool surrounded by gardens, terraces and pagodas and is located right next to a small cove. In the quiet complex there are 12 apartments spread out over three floors, there is also a garage where parking places and storage units can be rented. 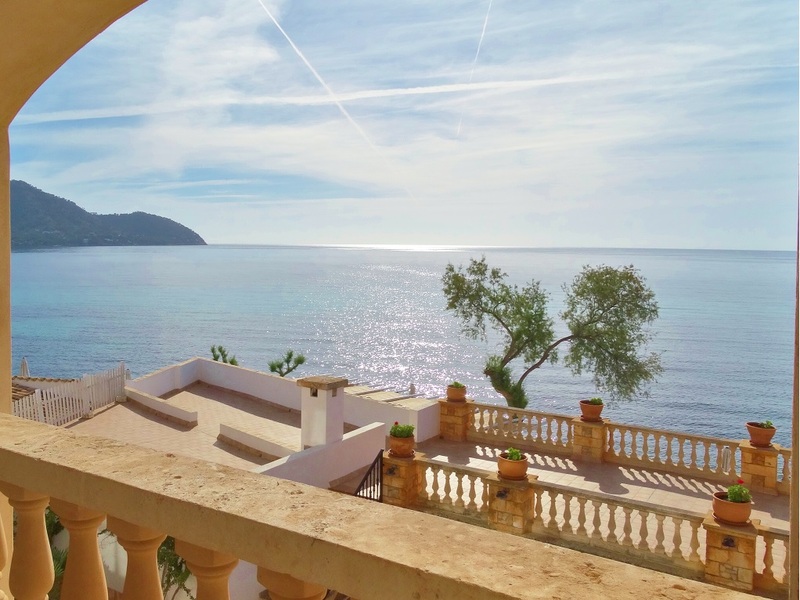 Apartments Club Port Verd: Seafront Long Term Rental Apartment in Port Verd (Mallorca).Long let apartment with communal pool and direct access to the sea and amazing uninterrupted sea views. CHOOSE THE ONE THAT BEST MEETS YOUR NEEDS AND BOOK IT! 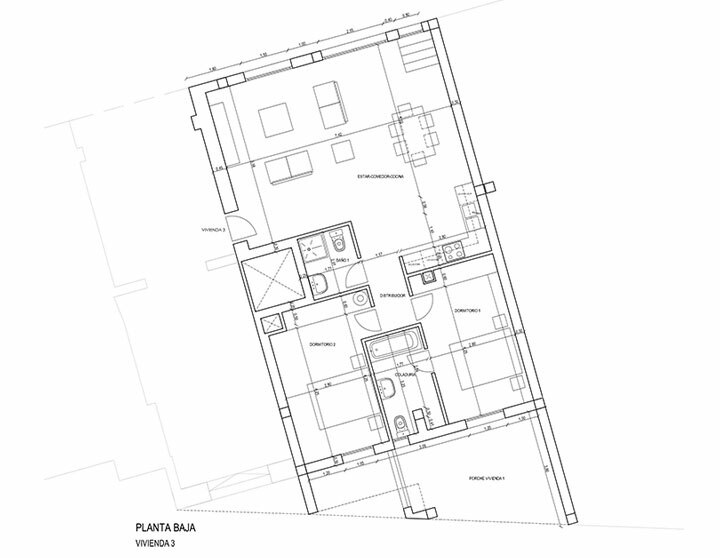 First Floor apartment accessible by lift and stairs right from the parking level. The 100m2 property has 2 bedrooms and 2 bathrooms, with either a bath or a shower (1 ensuite), and a large, open plan kitchen diner and living area with large windows offering wonderful views of the whole bay and out to sea. 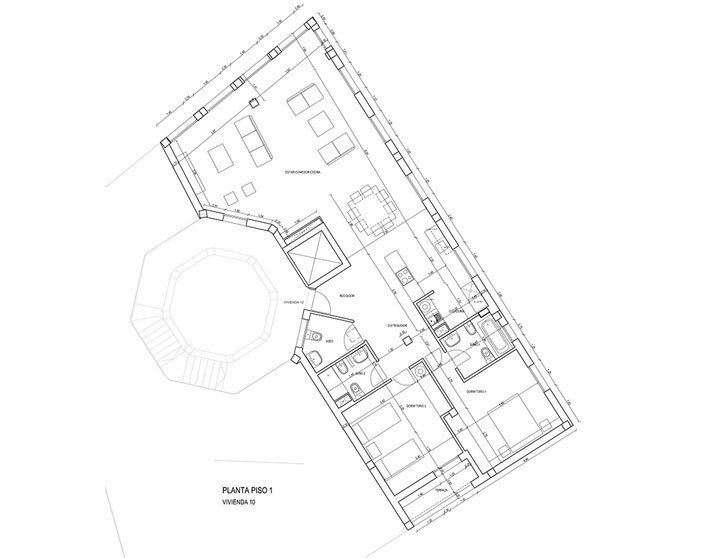 First Floor apartment accessible by lift and stairs right from the parking level. The 122m2 property has 2 bedrooms and 2 bathrooms, with either a bath or a shower (1 ensuite), and a large, open plan kitchen diner and living area with large windows offering wonderful views of the whole bay and out to sea. 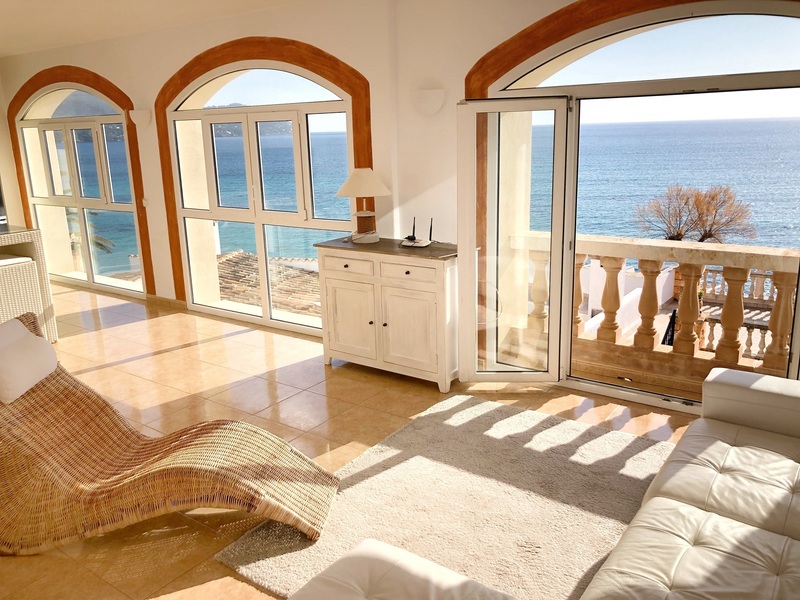 It also has a great porch and balcony overlooking the sea, which allows you to enjoy the privileged setting and some magnificent relaxing moments at any time of year. 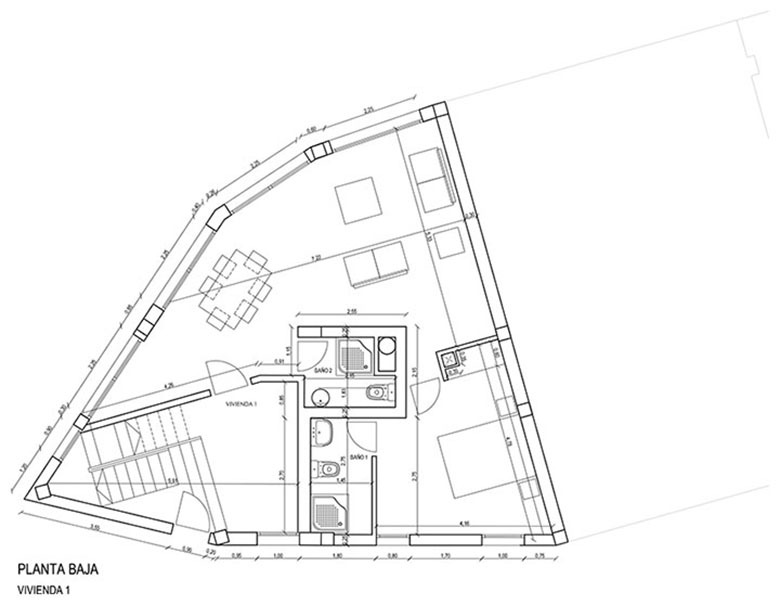 Duplex penthouse accessible by lift and stairs right from the parking level. The 172m2 property has 3 bedrooms and 3 bathrooms with showers (2 ensuite) and a large, open plan kitchen diner and living area with large balcony windows offering wonderful views of the bay and out to sea. Monthly price. 64m2 ground floor apartment with 1 bedroom and 2 shower rooms (1 ensuite), a large, open plan kitchen diner and lounge with access to a fantastic private terrace with one of the best views over the bay, looking out to the deep blue sea. 71 m2 ground floor apartment with 2 bedrooms and 2 shower rooms (1 ensuite), a large, open plan kitchen diner and living area with large, sunny windows overlooking the garden. 100 m2 ground floor apartment with 2 bedrooms and 2 bathrooms, with either a bath or shower (1 ensuite), a large, open plan kitchen diner and living area, with access to a fantastic private 35m2 terrace, with the best views of the bay, overlooking the deep blue sea. 114m2 ground floor apartment with 2 bedrooms and 2 bathrooms, with either a bath or shower (1 ensuite), a large, open plan kitchen diner and living area with views over the swimming pool and garden and or course, the deep blue sea. 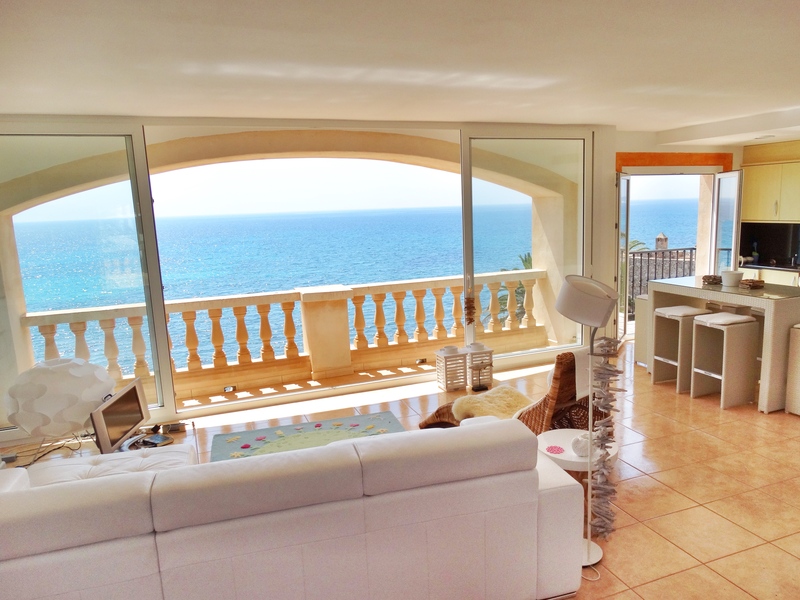 150m2 ground floor apartment with 2 bedrooms and 3 bathrooms, with either a bath or shower (1 ensuite), a large, open plan kitchen diner and living area with great views over the swimming pool and garden and of course, the deep blue sea. The 100m2 property has 2 bedrooms and 3 bathrooms with showers (1 ensuite), a large kitchen diner and a large, multi-purpose room. It has an enormous terrace on the second floor, with the best imaginable sea views and a magnificent roof terrace. The 127m2 property has 2 bedrooms and 2 bathrooms (1 ensuite) and a large, open plan kitchen diner and living area with large windows offering wonderful views of the whole bay and out to sea. 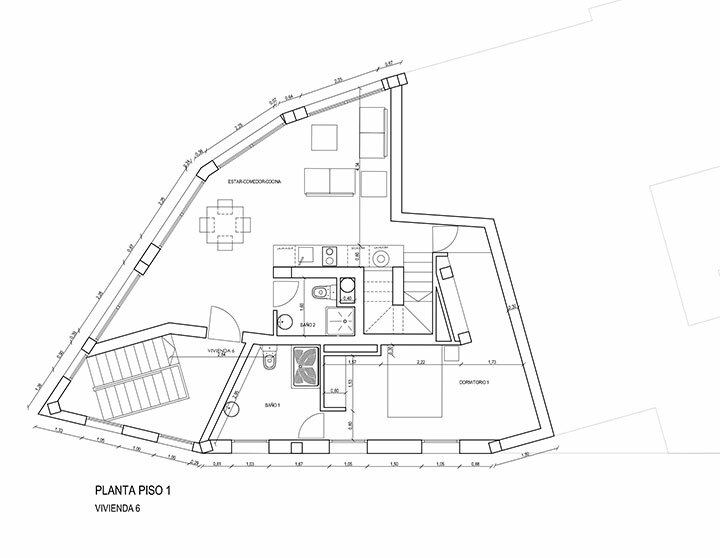 First Floor apartment accessible by lift and stairs right from the parking level. 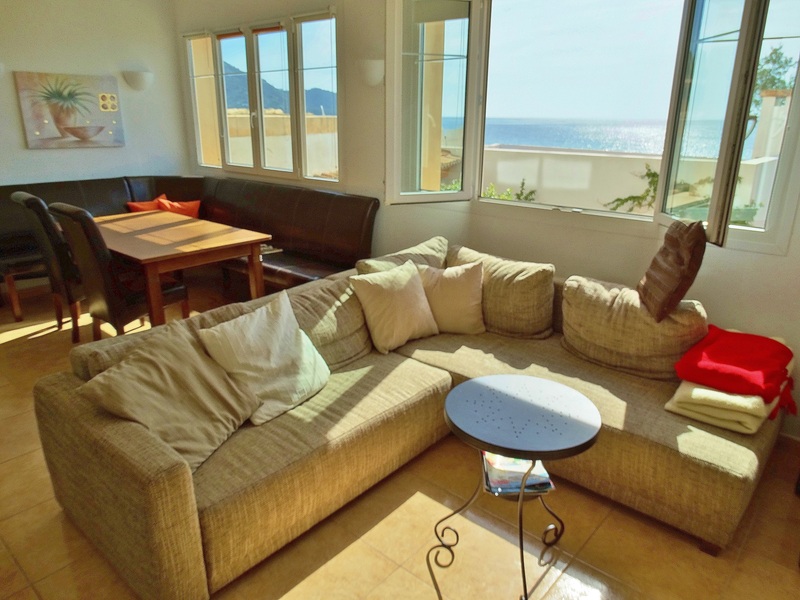 The 135m2 property has 2 bedrooms and 3 bathrooms, with either a bath or a shower (1 ensuite), and a large, open plan kitchen diner and living area with large balcony windows offering wonderful views of the swimming pool, the bay and out to sea. 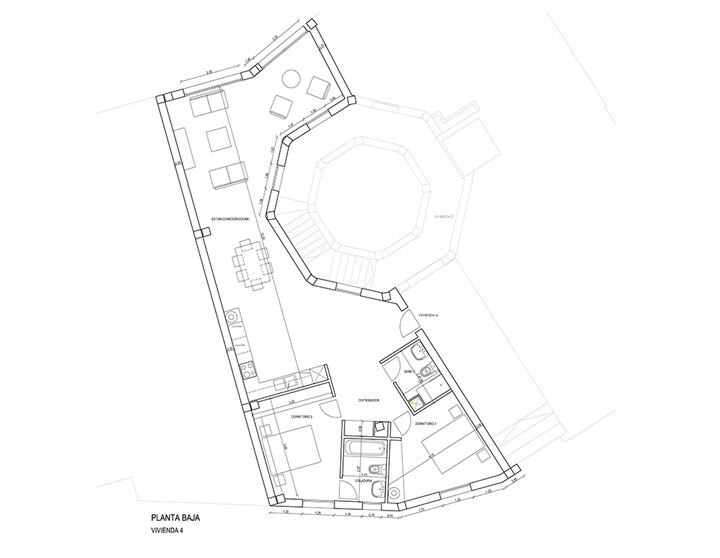 Duplex penthouse accessible by lift and stairs right from the parking level. The 200m2 property has 3 bedrooms and 3 ensuite bathrooms and a large, open plan kitchen diner and living area with large balcony windows offering wonderful views of the bay and out to sea. 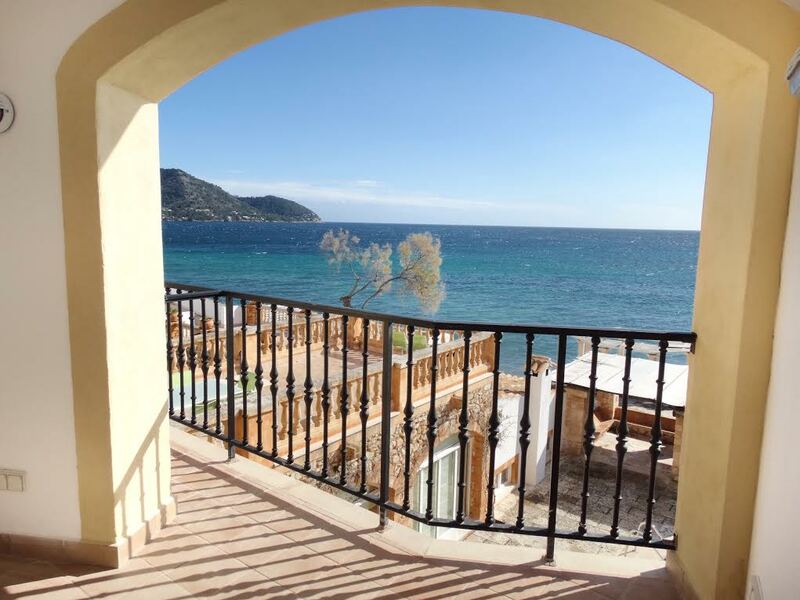 The Club Port Verd Apartments are located in a recently built, top quality, traditional Majorcan style building, right on the sea front, in Port Verd, a housing estate full of green areas right next to the sea, a short distance from the traditional Cala Bona port and the Costa de los Pinos.